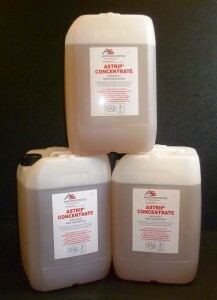 Used alongside THE SAFESTRIP SYSTEM , ASTRIP CONCENTRATE WETTING FLUID is the easiest wetting fluid to use. Simply place the 25kg drum next to the System, insert the Astrip Pick Up Unit and the system does the rest. ASTRIP cleans as it goes, so it never blocks the equipment or needles. Correctly used, with the Red Box, ASTRIP and well trained staff you can achieve zero fibre release. 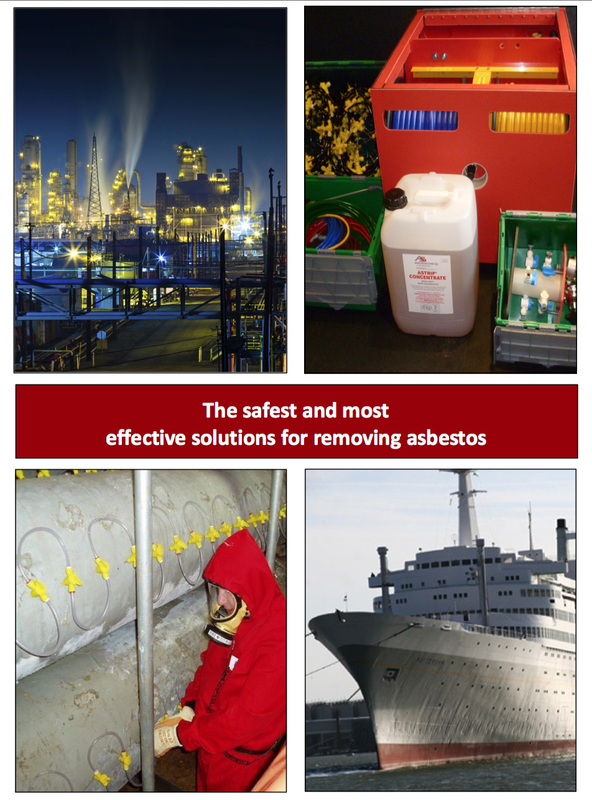 Asbestostrip Innovations are committed to caring for the environment as well as personnel. ASTRIP is made from food and cosmetic grade materials. 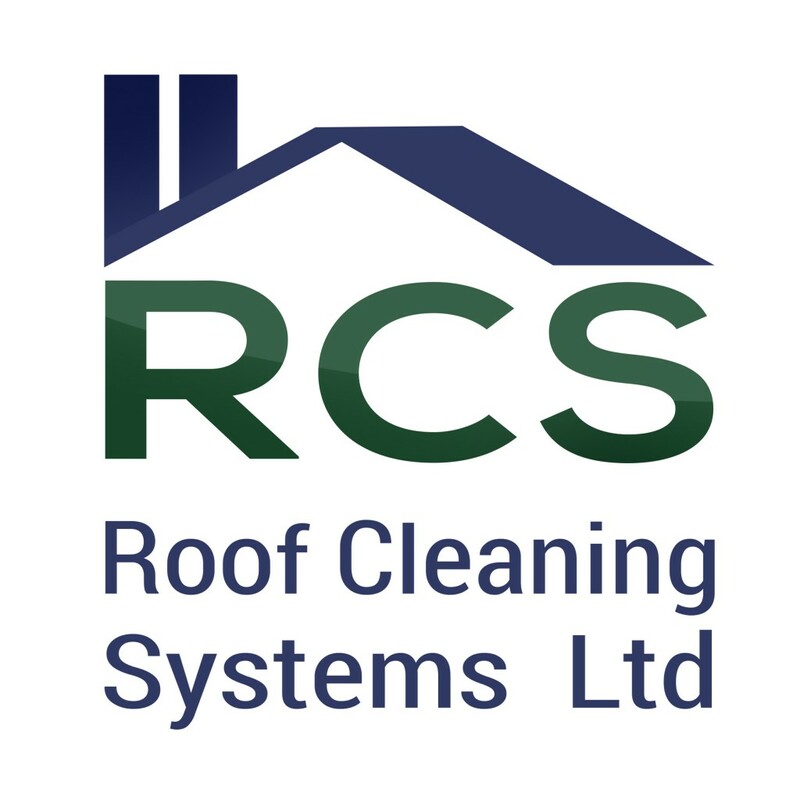 It is non toxic, so any spillages can be quickly and safely dealt with. The advanced formula is the only wetting fluid that breaks down surface tension of the water, ensuring complete wetting of the fibres. The unique nature of the fluid ensures that it retains a slight adhesive quality so the material is rendered low hazard for a long period. ASTRIP Concentrate is effective between 0°C and 80°C and can be used on live pipe work. ASTRIP has unique features which soften adhesives, meaning fully wetted Asbestos containing materials simply slide off the surface like butter off a hot knife, no time consuming chipping away. Due to the unique flow control to individual needles, wetting can often begin whilst the enclosure is being built, saving time and money. Does not solidify. Wet today, remove at your convenience.